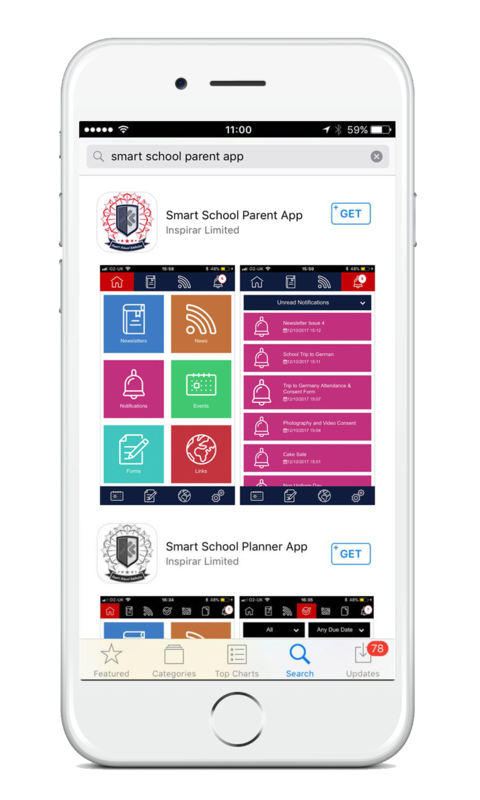 We are excited to introduce our updated Parent App, which means you can link the Parent App with your child/ren. Available for Apple and Android smart phones and tablets, the App will allow us to send information directly to you when required. The good news, is that you have control. The App can be filtered to enable you to access the specific areas of information you require. Anyone can download the app and register, however, if you are a parent/carer you can monitor your child’s attendance. The App is synced with our systems at around 5:30pm each evening bringing you everything you need to know on a daily basis. Select Teignmouth Primary from the list of schools and create an account. There is also a help page available by clicking here by the App developers, as well as a PDF user guide which is available here.